Getting support for NGINX software is easy, whether from the experts at NGINX, Inc. or from the broad community of NGINX users and contributors. The NGINX mailing list is operated and moderated by the NGINX community. Commercial support is available for NGINX Plus and prebuilt open source NGINX packages. What Does Commercial Support Cover? Commercial support covers both NGINX Plus binaries and prebuilt binary builds of NGINX Open Source obtained from nginx.org. Each individual installation of NGINX software must be covered by a separate support subscription. Our team makes sure your installation always goes as smoothly as possible. With our help, you can quickly clear up installation‑related conflicts. If you experience an error, we work to reproduce it, and fix it or provide a workaround – we will respond to a raised issue, and begin investigation for critical issues, within the agreed SLA time. Fixes are incorporated into the next product update, and the QA cycle is adjusted for regression testing. 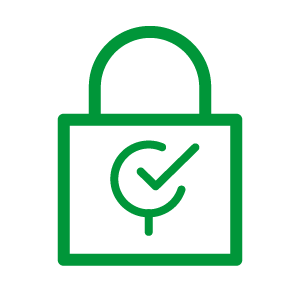 Security issues are rare and unlikely, but if they happen we let you know about the implications and the solution directly, as quickly as possible. 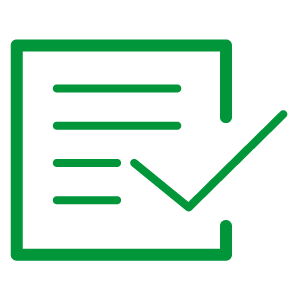 New NGINX Plus builds and updated documentation are provided quarterly through the dedicated customer support portal. Open source builds are updated approximately monthly. Uncertain about something in the documentation? Or maybe something doesn’t seem right. If you have a question, we get you a precise answer within the agreed SLA time frame. Which Support Level Is Right for Me? For non‑critical NGINX and NGINX Plus deployments where longer response times are acceptable and hot fixes for production deployments are not required. What versions of NGINX Plus are supported? 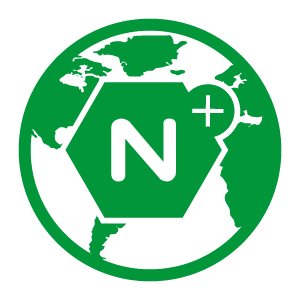 We advise users to run the most recent version of NGINX Plus, because we issue updates to the most recent version only. We proactively notify all subscribers when updates are available. We provide technical support for the current release, and any release issued within two years of the current release. To create a support ticket, please use the email addresses (for you and for NGINX engineering) in your support contract to send and receive support case information. If you have a Professional or Enterprise support subscription, you can get support by phone for critical issues. How do I get support for NGINX software? You can purchase an NGINX Plus subscription to cover each supported instance of NGINX Plus or open source NGINX. What SLA can NGINX guarantee? For Enterprise support customers, NGINX, Inc. guarantees an SLA of 30 minutes for the initial contact in new support queries. We will offer service credits in the event that we fail to meet this expectation. Please contact us to learn more. How is the open source product supported? NGINX, Inc. supports binary builds of NGINX Open Source that are obtained from the nginx.org repositories. 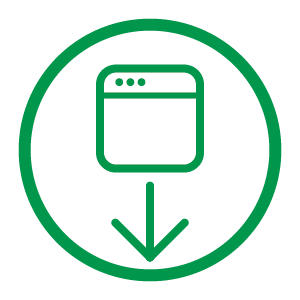 Purchase a Basic, Professional, or Enterprise support subscription for each NGINX Open Source instance that requires support , and use a prebuilt NGINX Open Source binary instead of an NGINX Plus binary. NGINX, Inc. does not support binaries that you build from source yourself or binary distributions obtained from other sources. How does NGINX support third-party modules? 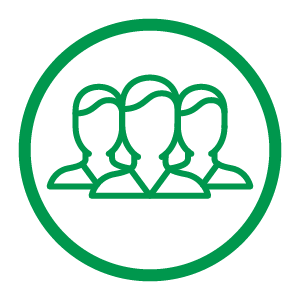 NGINX, Inc. is happy to provide best‑effort support for Professional and Enterprise customers to cover the optional third‑party modules that we build and maintain. A list of these modules is available on our Technical Specifications page. 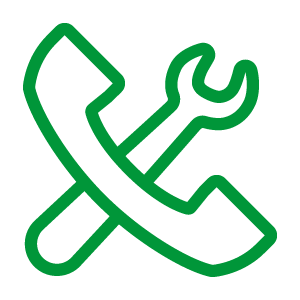 Support coverage may be limited to one hour per query and referred to NGINX Professional Services if necessary. 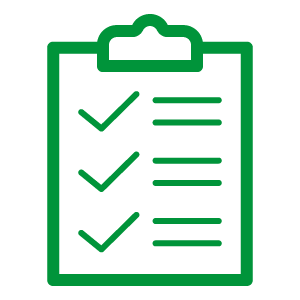 We do not support custom or third‑party modules that are not listed on our Technical Specifications page. We may ask for such modules to be disabled before providing support. After your support contract expires, you are no longer licensed to use NGINX Plus or obtain support from NGINX, Inc. Access to NGINX Plus updates will be prohibited, and you must stop and delete your NGINX Plus instances. Please contact us to renew your NGINX Plus subscription. How can I get design or consultancy help? 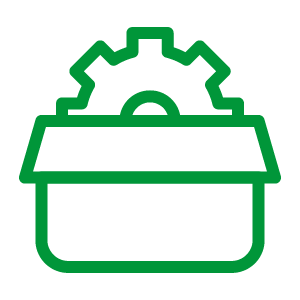 If you need help with architecture, design, or configuration, our Professional Services team can help you translate your requirements into an optimized NGINX configuration. Please contact us to learn more. How can I get proactive notifications of new releases and security updates? Please register users on our Customer Support portal. We email all details of new NGINX Plus releases and any critical security updates to these users. Please also refer to the NGINX Plus release notes and security updates which are updated regularly. Users of NGINX Amplify can also find version and security advisory information in their system reports.